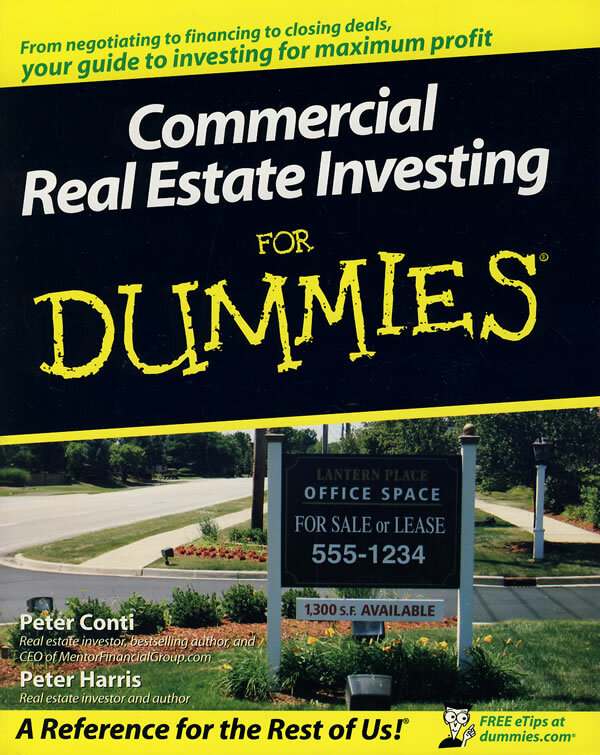 Thinking about becoming a commercial real estate investor? This friendly guide covers the entire process, offering practical advice on negotiating and closing win-win deals and maximizing profit. From office buildings to shopping centers to apartment buildings, you'll see how to find great properties, size up sellers, finance your investments, protect your assets, and increase your property's value.